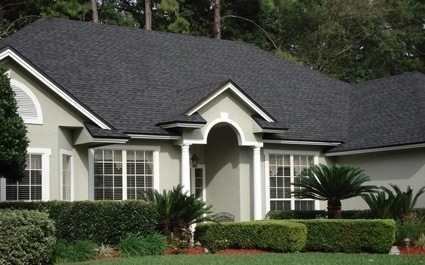 Lambert’s roof repair service will fix any leak and replace your shingle’s/tile’s to keep your home safe and dry again. 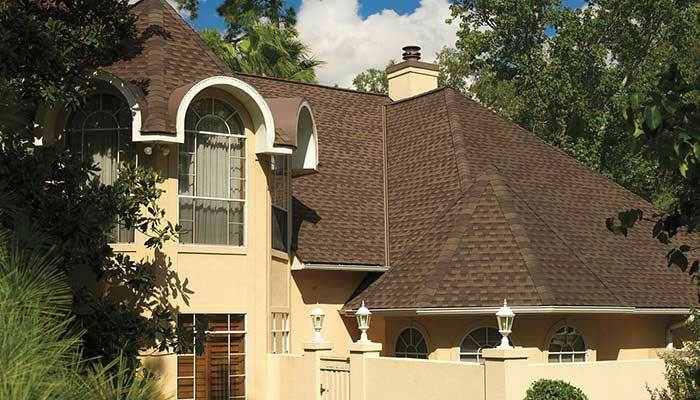 With over 28 years in the roofing industry, Lambert’s Roofing is one of the leading family owned & operated roofing companies in Clearwater, FL. Taking care of your roof is one of the most important tasks as a homeowner. It can be easy to neglect and forget about your roof because it is a sort of out of sight, out of mind approach. Plus, too many homeowners think that they will be able to easily spot a problem with their rooftop. This simply isn’t true. The truth is that even some experts occasionally miss out on spotting potential problems with roofing. You need training, skills and hands on experience to have a better understanding of what to look for when it comes to your roof repair needs. But detecting this kind of problem early is key to being able to save the structural integrity of your roof. Lack of Maintenance – Ideally, you should schedule an annual inspection of your roof. You should also plan on having a professional roofing contractor inspection following any severe storm events. Over time there are many things that go wrong with your roof and you need to be on top of taking care of it on a regular basis. Mildew, sagging or large holes are usually clear indicators of a roof that has been neglected. Improper Repairs – This is one of the worst offenses because it means the homeowner actually hired someone to get the job done. Unfortunately, there is not much you can do to prevent it except make sure whoever you hire is reputable roofing contractor in Clearwater. Too many shady contractors bid on a job then cut corners because they will still get paid for completing the job and it will be a long time before anyone discovers what they did. Storm Related Damage – Summer, spring, winter or fall any season can cause storm related damage. Hail, rain, heavy winds, lightning or even broken branches can all cause major roof damage. Make sure following any weather related events you have your roof inspected for possible damages. The window for filing an insurance claim is not very big and you do not want to end up paying for these damages out of your own pocket. Roof Leaks – No matter what type of roof you have, if a leak develops you have a problem. Your roofing is meant to act like a lid on a container. The purpose of this lid is to keep everything inside dry. Once a leak compromises that all you can hope to do is fix it in time to minimize the damage. There are any number of reasons that roof leaks can occur; the concern is detecting them in time and carrying out repairs and clean up in time. Moisture – Although generally moisture is not a problem without a leak being present this is not always the case. Built up moisture though will cause problems especially if left to fester over time. Moisture will lead to mold and mildew and all of this will begin to cause rot. The worst part is that it can develop into a deeper problem if it begins to also get into the walls and pose a threat to the structure of the house. Poor Installation – Like shoddy repair work, many so-called professional roofing contractors may just see the opportunity to make some quick money. Or, even worse, someone who is not qualified at all to take on this type of work may take on the job. It can take years to detect a problem, but once it begins to cause issues it is generally too late for a quick fix. At the very least you will probably need to completely replace the roof. One of the best ways to prevent avoidable problems with your roofing is to only work with a trustworthy roofing contractor that has been around for years and has the reputation t prove it, like Lambert roofing of Clearwater. Competitive, straight-forward estimates. We won’t surprise you with hidden fees or inflated prices. timely, accurate and professional service. Our skilled installers can answer all your questions or concerns and will keep you informed every step of the way. Hurricane rated materials. We use only the best quality materials in our construction. This ensures a roof that will provide shelter for you and your loved ones for years to come. A professionally installed job. Not only will you have peace of mind knowing your roof has been installed properly but you can be proud to showcase your new roof and add value to your home. We use only the highest quality materials in the industry today and back all our work.